One of my hero’s is a 70-year-old American Woman called Temple Grandin. I wonder if you’ve heard of her too? Temple is quirky, highly intelligent, straight talking, autistic, independent and successful. Her life didn’t start out quite so brightly. In 1947, the year she was born, little was known about autism and as a young child she presented with extreme behaviors and did not learn to speak at the expected time. It was assumed that she had severe learning difficulties and so the doctor advised her parents to place her in the care of an institution and move on with their own lives. (This was the socially accepted way of “looking after” children with significant additional needs at that time in the USA) Thankfully Temple’s mother, Eustacia Cutler, refused to follow the advice and kept Temple at home. Temple did learn to talk following intensive speech therapy and managed to go to the local school but this was far from easy as she was socially isolated and simply did not fit in. She was eventually expelled from that school after attacking another pupil and following this incident she was sent to stay with her aunt on a farm. This period of her life allowed her to develop a strong interest in farm animals and their environment. She also received some great mentoring by a science teacher at her new school which eventually led her to make a great success of her life. She’s known throughout the world for her revolutionary farm designs which have improved the welfare of animals. She’s also famous for her work raising awareness and understanding about autism. Temple was prompted to write a book called “The Loving Push” in 2015 after seeing many instances of fully verbal older autistic children and adults who were not learning basic skills for socialising and employment. Without these skills the opportunities for leading successful, independent, satisfying adults lives diminish. In her book she describes how her own mother had to stretch her and lovingly push her just outside her comfort zone so she could develop to her fullest. She describes being urged to try new things but in a safe and controlled manner. I would love to have had a Q&A session with her mother! The loving push is written for both parents and professionals who want to help spectrum kids become successful adults. There’s even a chapter on dealing with compulsive gaming and also ones on breaking bad habits, teaching vital life skills and much more. If you have a child who is struggling with hope for their future or with motivation to make positive choices then this is well worth a read. 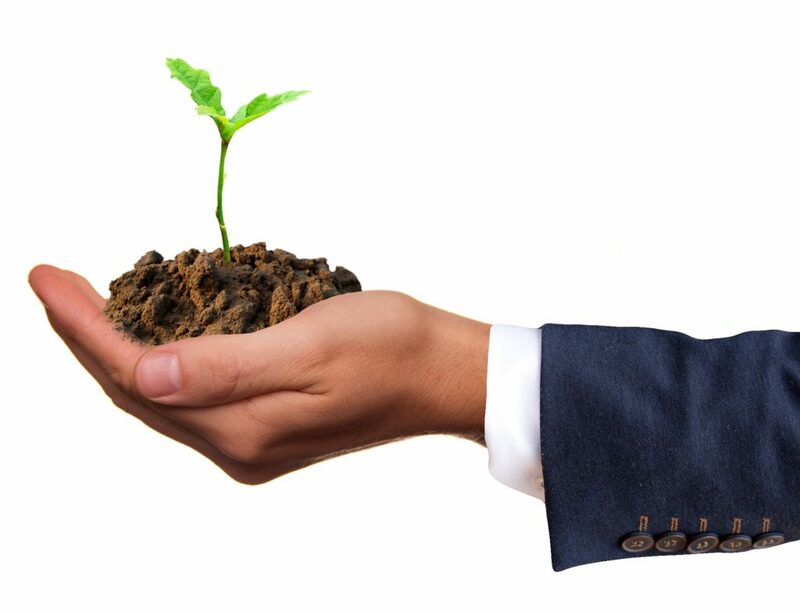 You might not agree entirely with some of Temples suggestions but it’s a great starting place for thinking about what needs to happen next in your own situation. You can buy the Loving Push here. 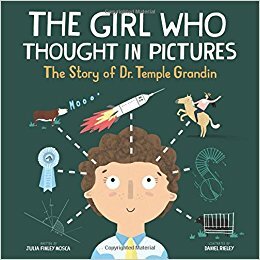 If you are thinking about Christmas presents for a young child with autism this year then they may like “The girl who Thought in Pictures – The story of Dr. Temple Grandin”. It’s a beautifully illustrated rhyming picture book about Temple’s life. The language levels probably would suit a typical 6 – 8-year-old audience but younger children will get the gist and enjoy the images and rhymes. If you know a younger autistic child who is already becoming aware that they are a bit different from their peers this book could help them see that their differences could, in some ways, become their strengths; providing them with some hope and inspiration for the future. Here’s a quote from the end of the book. Yes, the once silent girl … she is now a big speaker! Today she spreads hope with her stories and speeches. “Each person is special – so unique are our minds. I highly recommend watching Temple talking about autism in this TED talk. Have you got any autism hero’s who’ve written books that have given you some hope? I’d love to hear about them.